Law has become one of the most popular specializations in Nigerian universities. 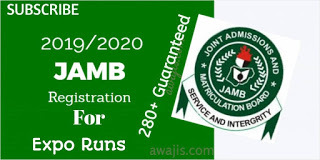 Many future students are interested in JAMB subject combination for law because it’s one of the courses that attract the highest number of candidates. Below, we’ll figure out the most important requirements. It’s a fact that a student won’t be accepted to a university if he or she doesn’t meet certain criteria and requirements. Each faculty has their own requirements. In case we are speaking about JAMB subject combination for law and WAEC, it’s a list of nine subjects: Mathematics, English language, literature, Economics, Government CRS/IRS, Biology, one Nigerian language and or Agricultural sciences. BU, UNN, AAU, UNILORIN, UNIBEN demand an exam in English literature and two others subjects. UI allows exams in sciences. ABU and DELSU also require English literature and some other Arts subjects. 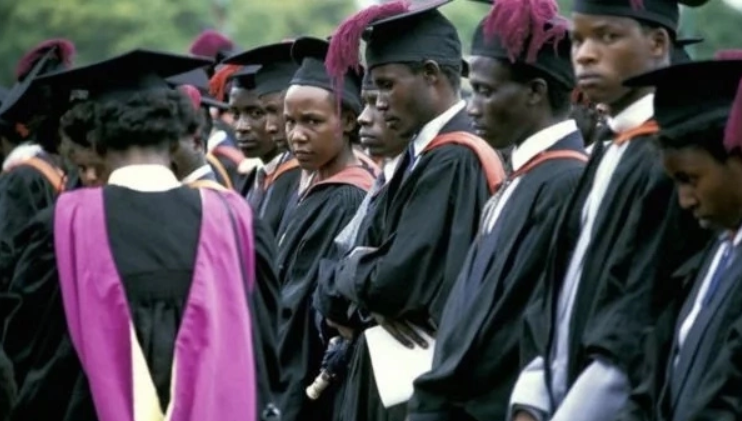 UNN requires no Mathematics, local languages or Fine Arts. UNIBEN, MADONNA, UNIUYO, BIU and IMSU demand passed Mathematics. NAU and AAU want to see one credit in science, one credit in a commercial subject and mathematics. BSU sees no difference and accepts any three subjects from Arts and Sciences. UNILAG requires English language, literature, Mathematics and one more subject from Arts or Social Sciences. ESUTECH needs one credit in Mathematics. ABUAD wants credits in English language plus literature, Mathematics, and other two subjects from the area of Arts or Social Science. NDU also requires Mathematics credit in addition to language and literature ones. BU wants five credits in the language plus literature, as everywhere, and the Arts or Social Sciences credits received after no more than two sittings. UMYU also requires five credits: English language plus literature and three more subjects from the Arts or Social Sciences, and a pass in Mathematics received after no more than two sittings. As you can see, the majority of universities have the same requirements for subjects one chooses to study law. However, some of them demand Mathematics as well. So, if you have once thought that lawyers would never need it, you were mistaken unfortunately. 0 Response to "Going to Study Law? – Check Out The JAMB Requirements"